Unencrypted card data storage creates liability for you and less work for criminals. Discover if your business unknowingly stores credit card data with SecurityMetrics PANscan card data discovery tool. This version of PANscan will provide you with the total number of unique cards found on your system and the total number of files containing card data. 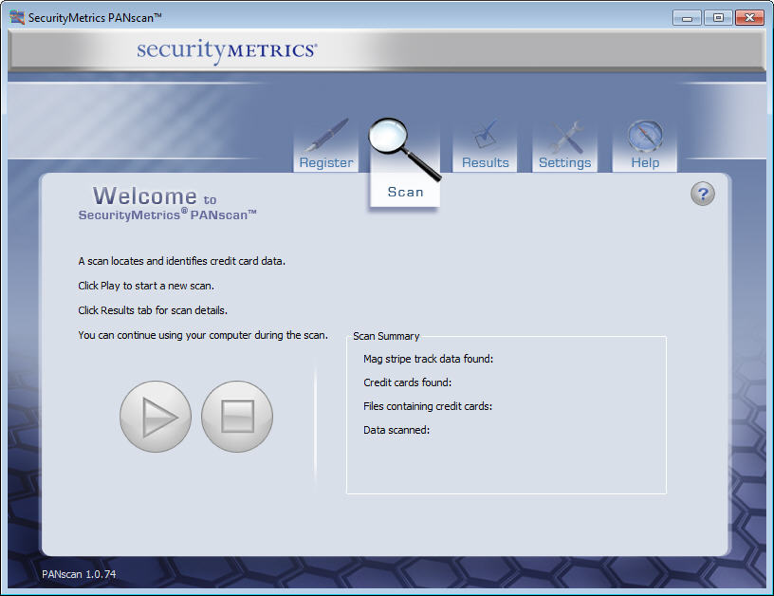 Start your free trial of SecurityMetrics PANscan® Lite to test your network today.